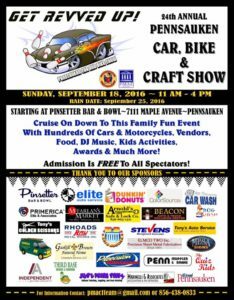 See You At The Pennsauken Car And Bike Show! 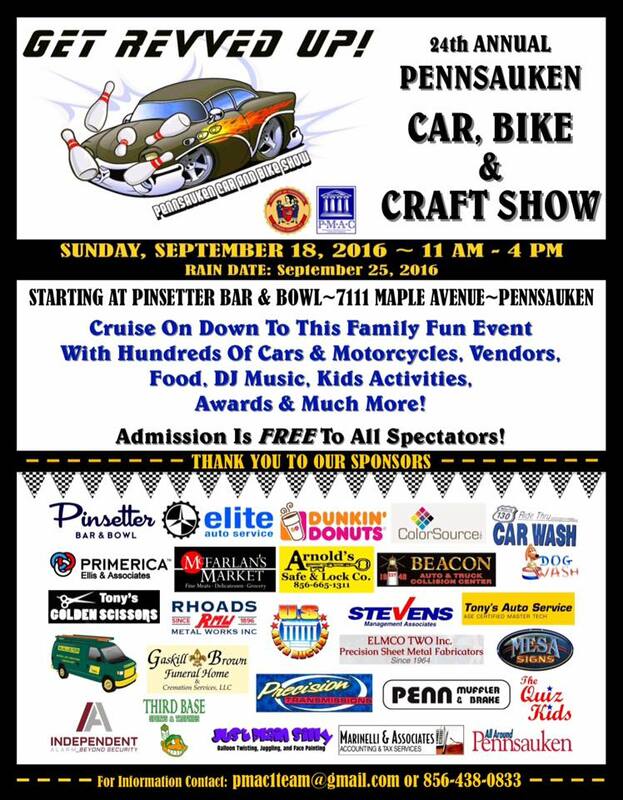 We’re really excited to be invited back to Pennsauken’s 24th annual Car and Bike Show! From 11:00 a.m. to 4:00 p.m. on Sunday, Sept. 18, we’ll be twisting balloons and face painting in the children’s entertainment section, located in the Pinsetter Bar and Bowl parking lot.